Because women people — especially moms, I’ve learned — love to get riled up and enraged, they went batty over this. Mothers from NY to London got defensive, posting online about how “out of touch” and “entitled” the consciously uncoupled actress always is. One writer — Mackenzie Dawson — wrote a column in the New York Post expressing her disgust. Dawson talks about how her life is far from easy breezy (which I don’t doubt) and sounded … bitter (ex: “Thank God I don’t make millions filming one movie per year” is what I say to myself pretty much every morning as I wait on a windy Metro-North platform, about to begin my 45-minute commute into the city, she writes). But I’m also guessing Dawson doesn’t have the 9-5 job GP is talking about. That’s just not how journalism works. But I still don’t get why Dawson is so distressed. It’s not as if Paltrow strutted up to Dawson as the wind blew up the working mom’s mid-priced overcoat (because, you know, she doesn’t “make millions” to afford whatever is worthy of Gwyneth’s always-controversial annual gift guide) and said: “Mac, you’ve got it easy. You get to do laundry and prepare dinner before work and clean the house when you get home later that night, but I’m away from my kids working all the way across the pond for a good two weeks at a time. And you — you get to bid adieu to the rigor-moral of the office at 5 p.m. I’m out there toiling over my lines for 15 hours — straight — eating fresh-made, chosen-by-me meals from craft services. Ta ta, I’m off to the spa” complete with a finger wave. 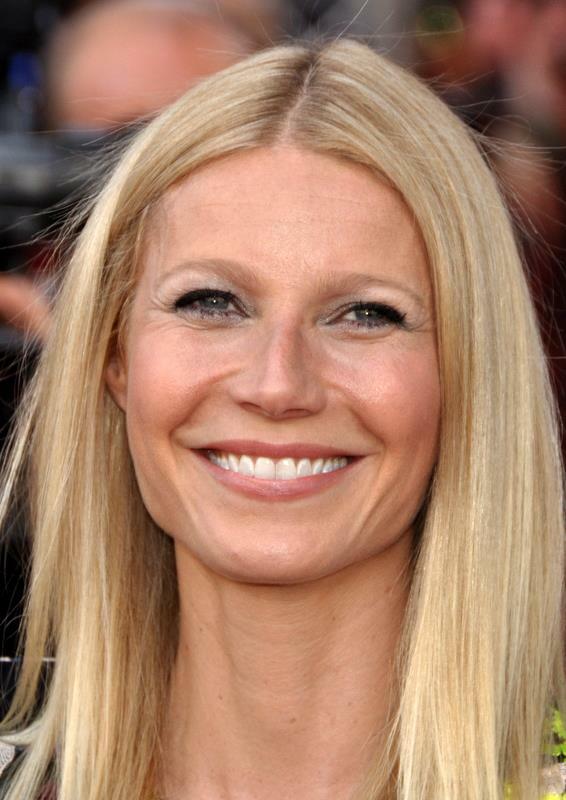 No, Gwyneth simply made a blanket statement — a declaration many may see as ignorant and out of touch, but it was general and overarching. It wasn’t racist, it wasn’t homophobic. It was in regard to her perception of how others live. The fact anyone takes what someone they don’t know says about their daily routine personally, or gets upset, shows just how insecure or sensitive we’ve become as a society. You always think it’s easie, better, less complicated on the other side of the fence. Life, in general, is difficult. Deal with it. Thank you for this. While Dawson’s piece was fun to read it was also missing the GP point. You nailed it. Thanks! It’s easy to say (and believe) the grass is greener, but decisions about lifestyle and parenting are personal and often criticized based on one’s own circumstances, socio-economic challenges and parental influences. I’m certain that my E!online interview would raise a few eyebrows too. I’ll have to respectfully decline when they call…again! Thank you very much but my grass is green enough.